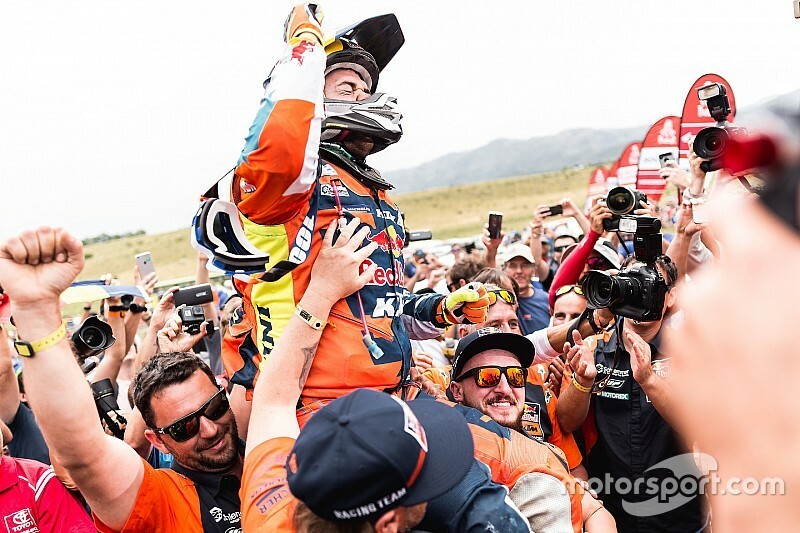 KTM rider Matthias Walkner has secured victory in the bike category of the 2018 Dakar Rally. 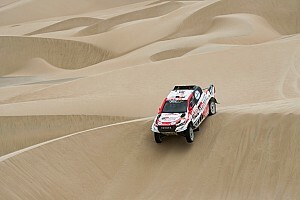 Walkner finished Saturday's 120km final stage 5m38s behind the pace-setting Honda of Kevin Benavides, which was enough for the Austrian to claim a maiden Dakar win for himself and a 17th consecutive triumph for KTM. Runner-up to teammate Sam Sunderland last year, Walkner won only one stage en route to the overall honours in 2018. 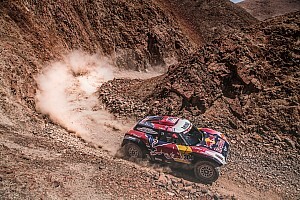 But it was that very stage – the January 16 run from Salta to Belen – that proved crucial to his aspirations. The Austrian was one of two frontrunners to avoid getting badly lost and losing lots of time on the day, and inherited a huge lead when rival Adrien van Beveren of Yamaha fell and dropped out due to injury. Walkner managed his advantage from that point onwards and ended the rally 17 minutes clear of Benavides, who topped Saturday's test to record his first and only stage win of the 2018 event. Dakar 2016 champion Toby Price was a minute behind Benavides in the stage and completed the podium of the marathon 23 minutes behind fellow KTM rider Walkner. Their teammate Antoine Meo and privateer Gerard Farres made it four KTM riders in the top five.